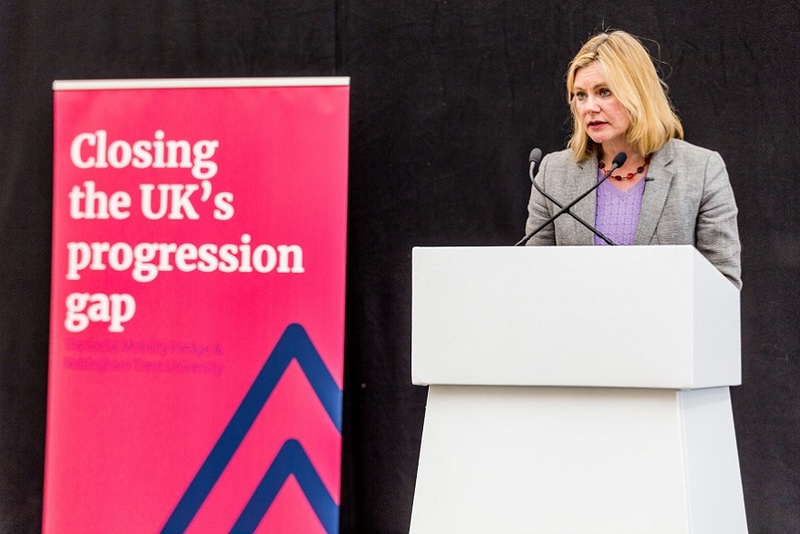 Nottingham Trent University contributed £496m to the UK economy through its staff and students according to a new independent economic impact assessment report commissioned by the University for 2014/15. This assessment shows the huge economic contribution Nottingham Trent University, our staff and student population, make to the city of Nottingham. As a result, the University generated some 9,372 jobs, both directly and indirectly. Nottingham City benefited from an economic impact of £385m, which supported 6,315 jobs. Equally, the student population of 26,895 was directly responsible for more than £189m of the impact on the UK's economy in off-campus expenditure, sustaining 3,439 jobs. Mike Carr, Pro Vice-Chancellor of Employer and Economic Engagement, said: "This assessment shows the huge economic contribution Nottingham Trent University, our staff and student population, make to the city of Nottingham, as well as the wider region and the UK as a whole. "As a University, we pride ourselves on working to create opportunities for our students and enriching the society in which we operate. It is pleasing to now also be able to demonstrate the scale of our economic value." 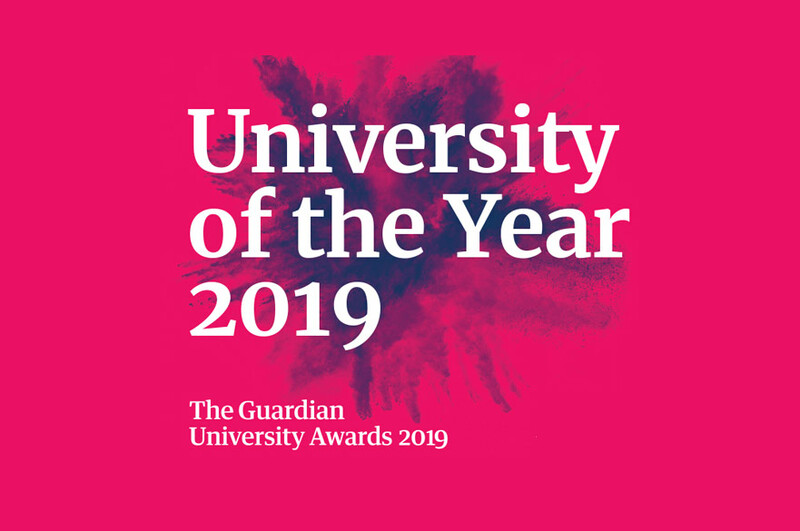 In the year the assessment covered, there were 26,895 students studying at Nottingham Trent University – this included 2,824 students from Nottingham and a further 5,258 students from other parts of the East Midlands. The University directly employed 3,530 staff across its campuses in the city, Clifton and Brackenhurst. The report is released as the University prepares to welcome around 7,000 new undergraduate students to its campuses this week. As part of the Welcome Week arranged by the University, more than 500 events will be held, designed to help students settle in to their new environment and the city. These range in size from the Vice-Chancellor's Welcome in the Royal Concert Hall for all new students, to small and friendly events in more intimate groups, watching comedy in venues across the city, playing board games or making bath bombs. Ed Foster, Student Engagement Manager, said: "Starting at university presents a range of academic and social challenges for new students no matter what their background. Each year the NTU Welcome Week forms a key strand in our strategy to support our students. "Our Welcome Week team works in partnership with a range of professionals from across the University and Nottingham Trent Students' Union to ensure that students have the best possible start to their course, their time at University and their life in the city of Nottingham." The economic impact assessment was commissioned through Viewforth Consulting, a leader in this field.